Atmosphere, the biggest hip-hop act ever to come out of Minnesota is is done taking their victory lap. After a handful of full-lengths and singles announcing the new genre of "dad-rap" it seemed Atmosphere was going to spend the remainder of their recording sessions polishing their well-deserved trophies and cracking dad jokes. Instead, on their ninth full-length album, Mi Vida Local, Atmosphere has opened their lens but are still developing everything in the same dark room of their South Minneapolis basements. Recent Atmosphere albums felt like Slug was pushing a highlighter across stories we already knew: I'm a dad, I'm a wildly successful rapper, I still smoke weed, I'm a dad. On this album the subject matter has a measure of the absent-minded, cocky, chaotic and sexually ambitious energy from Slug's most celebrated material. As an additional plus, the production from Ant sounds less cohesive, with synth heavy funk loops sitting next to haunting, drumless ballads. The combined results make for an eerie funk with a relaxed sassiness and comfort that keeps the album unpredictable. Mi Vida Local also lets other members of the extended Rhymesayers family shine on the mic, including a spectacular triple verse from I-Self Devine on Randy Mosh and a smoky emotional hook delivered by Cashinova on Drown. There's no roadmap for Atmosphere at this point in their career, there's no hip-hop group that's been at this level of commercial success for twenty years. And as Mi Vida Local came across my headphones, I realized that the label of dad-rap might end up being too constricting for where Atmosphere is heading. As the joy and pain of being fathers melds into the joy and pain of being humans, of being producers, of being emcees, the balance on this record feels more natural. Instead of talking about the elephant in the room of being two middle age folks making hip-hop, Slug and Ant are just talking about the rest of the room. The result is a much more diverse album, both sonically and lyrically. Listen all week to tracks from Atmosphere's new album, Mi Vida Local, your album of the week on the Current. Atmosphere perform in The Current studios The duo of Slug and Ant, along with their touring DJ Plain Ole Bill, came by the Current's studios to perform songs off their new album, Fishing Blues, and talk about their long and prolific career. 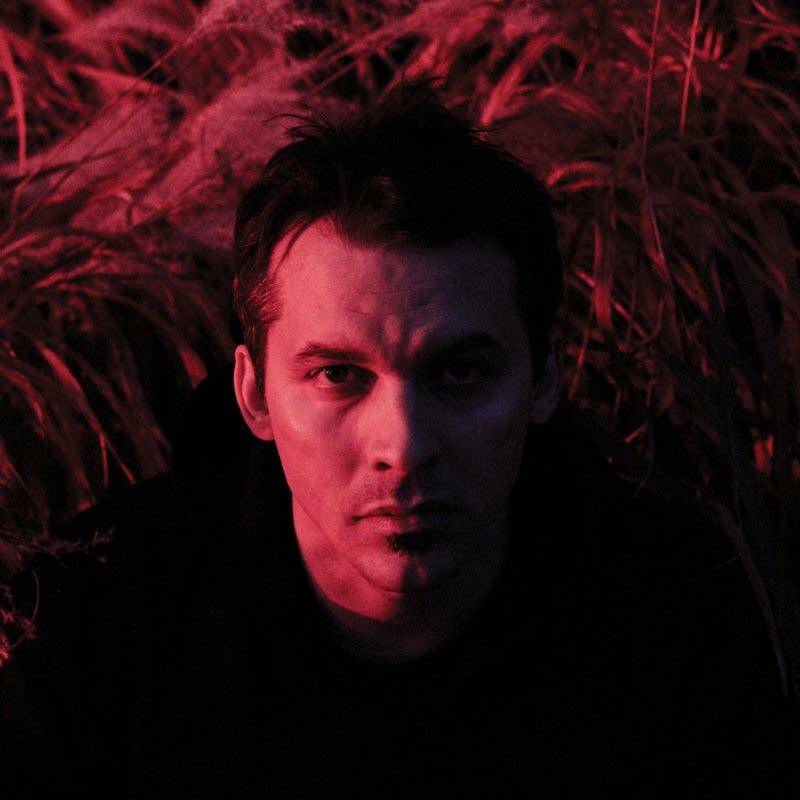 Album of the Week: Atmosphere, 'Fishing Blues' 'Fishing Blues,' Atmosphere's ninth album in 18 years, features Ant's solid production that provides grounding beats for Slug, who may be more than confessional than ever on some of these tracks. Atmosphere perform "Say Shh" at First Avenue Watch Slug, Ant and DJ Plain Ole Bill kick off their incredible 80 minute set from First Avenue with the now-famous song that kicked off The Current's first radio broadcast in 2005. Atmosphere perform live in The Current studio Between yesterday's announcement of their big gig at TCF Bank Stadium opening for electronic rockers Imagine Dragons as a part of the 2014 MLB All-Star Game weekend and their late night performance on <em>Conan</em> this Thursday, June 19, Atmosphere (Slug, Ant and Plain Ole Bill) stopped by The Current studios to play a few songs off the new <em>Southsiders</em> record and chatted with Mary Lucia. Album Review: Atmosphere, 'Southsiders' As the album title suggests, Slug and Ant are using this new Atmosphere record to rep the south side of Minneapolis, where they have lived and worked for the majority of their career. You can practically picture Slug wandering down Lake Street deep in thought as he raps about his place in this broken world. Slideshow: Atmosphere Live at TCF Bank Stadium Atmosphere played the U of M's October 21st Homecoming show at TCF Bank Stadium, and we were there to capture it. Check out our slideshow of Minnesota's hip-hop legends playing a stadium show. Album Review: Atmosphere - The Family Sign The album is a fourteen-part essay on some of life's most challenging interpersonal issues, and certainly Atmosphere's most personal and intimate to date. Atmosphere performs live in The Current studio Local hip-hop bon vivant, Slug, has become a regular visitor to The Current studios. 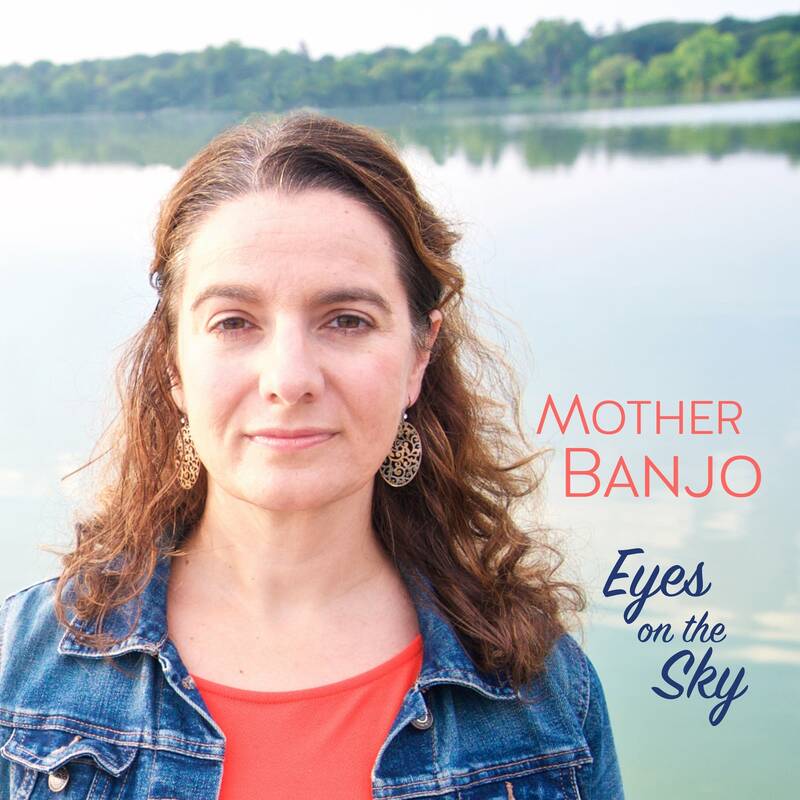 On his most recent trip he's joined by the rest of the band to discuss their music videos, letting go of some artistic control and building a musical community in Minnesota. Atmosphere peforms live in The Current studio After over ten years making music together, local hip hop duo Atmosphere are are focusing their latest effort, "The Family Sign" on the people they care about the most - their family. Atmosphere performs in The Current studios Rapper Slug from Atmosphere thinks that he might be becoming better at promoting records than making records. The new full-length album, "When Life Gives You Lemons..." comes out April 22, 2008 after a plethora of EPs and an internet-only album have released within the past year. Atmosphere performs in studio Slug of Atmosphere joined Mary Lucia in the Current studios to perform songs from his latest album, You Can't Imagine How Much Fun We're Having, that is once again putting Atmosphere and local hip hop label Rhymesayers at the forefront of the hip hop scene.